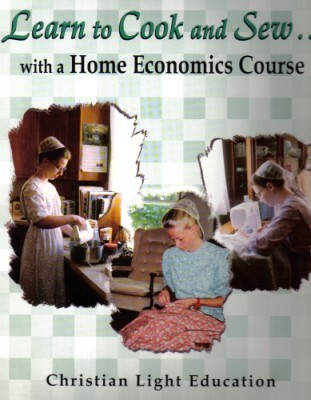 Sewing for Yourself is a great workbook to follow the Getting Ready to Sew and Sewing for the Home workbooks or for those interested in learning to sew clothing! Learn many new sewing skills including collars, sleeves, inserting zippers, pockets, seam finishes, buttonholes and buttons, and using a sewing pattern! 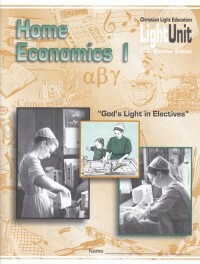 Another excellent workbook designed for use in Mennonite schools for teaching girls sewing, but great for homeschoolers, adults, or anyone wanting to start sewing clothing!